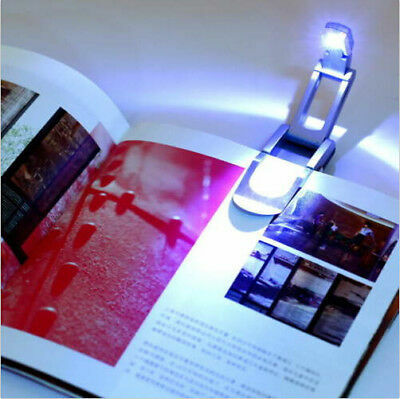 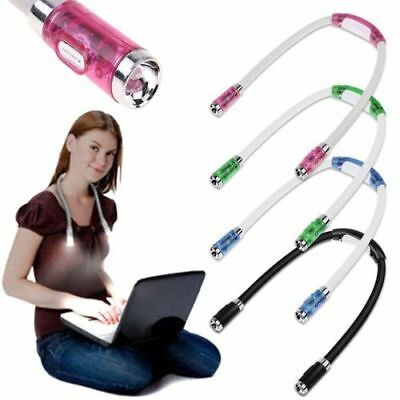 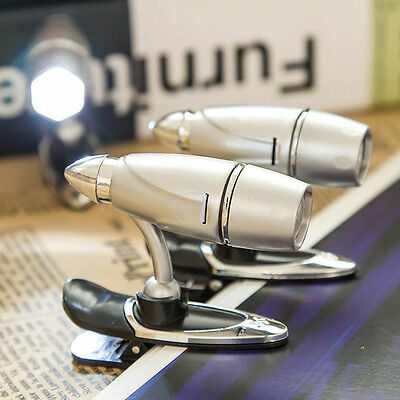 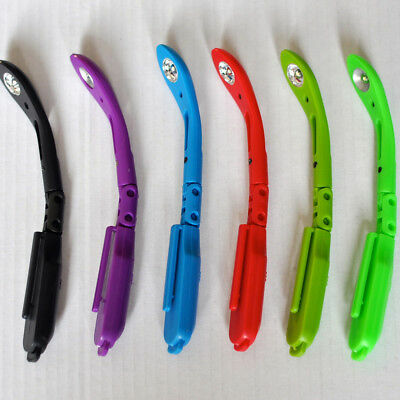 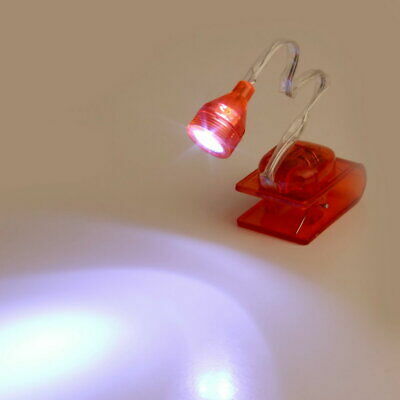 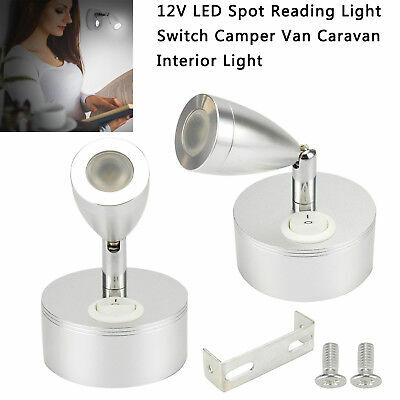 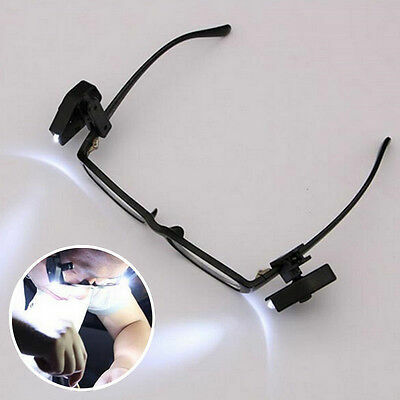 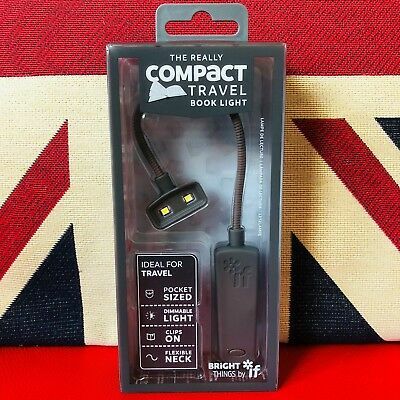 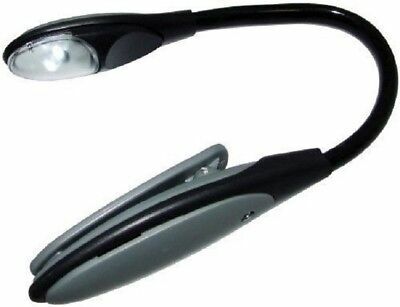 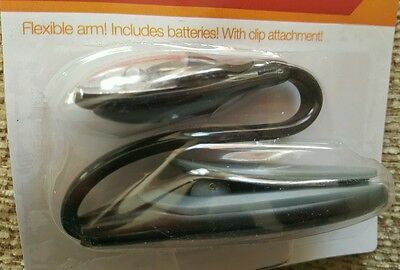 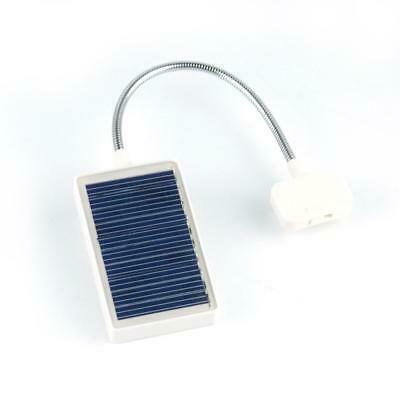 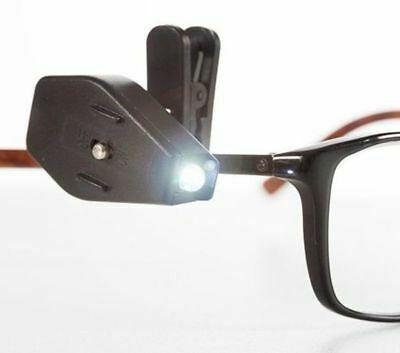 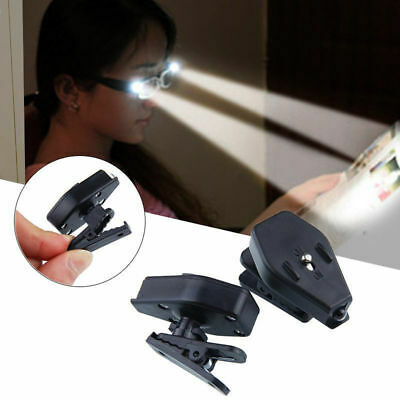 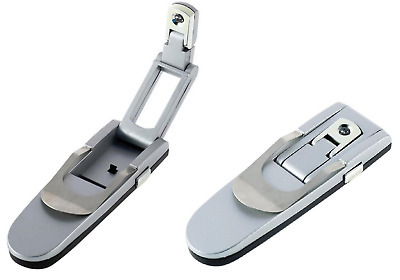 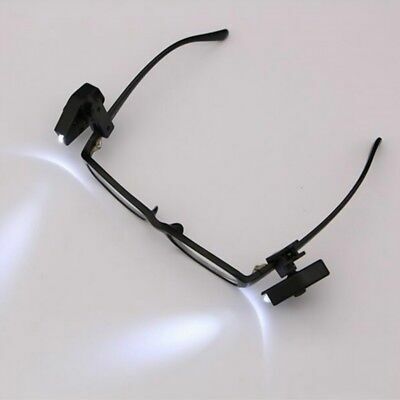 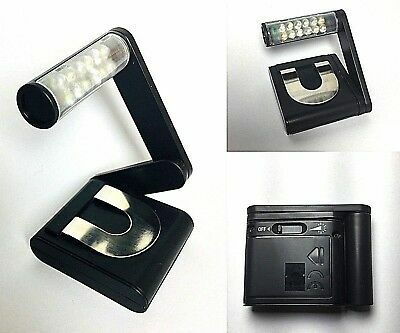 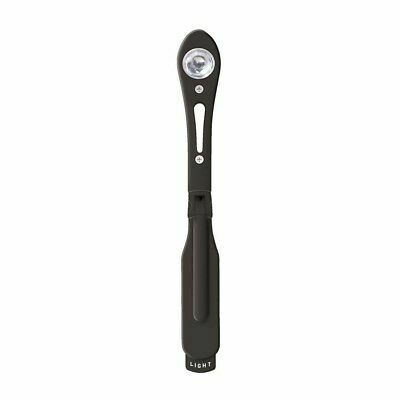 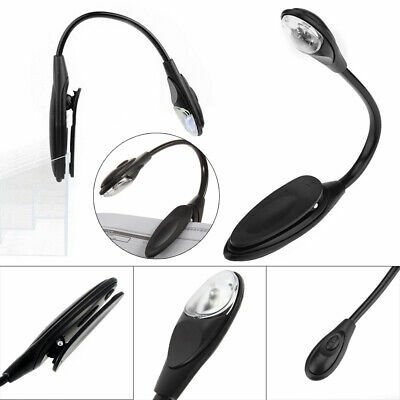 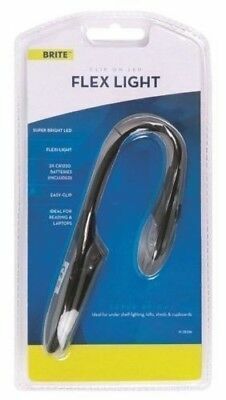 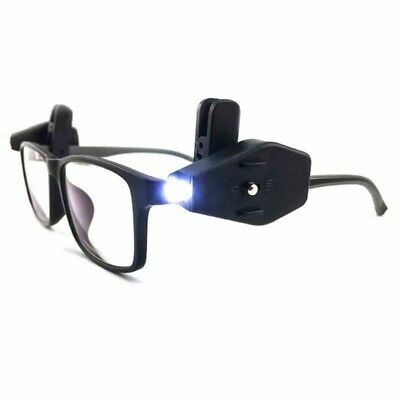 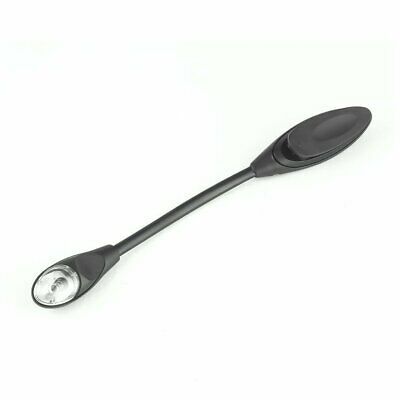 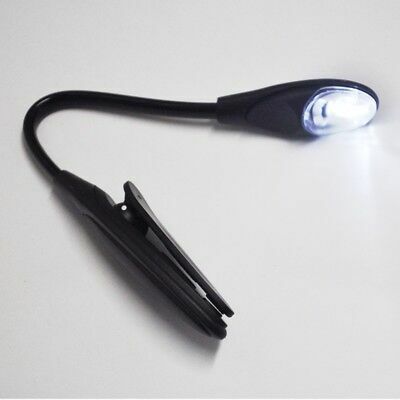 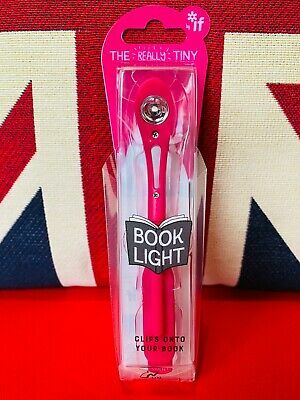 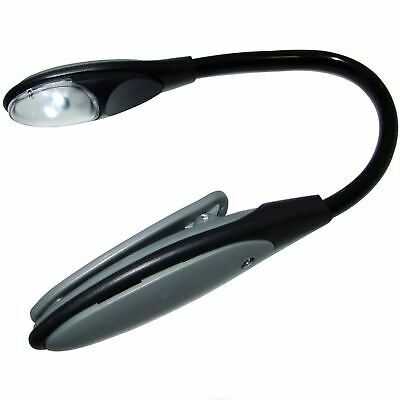 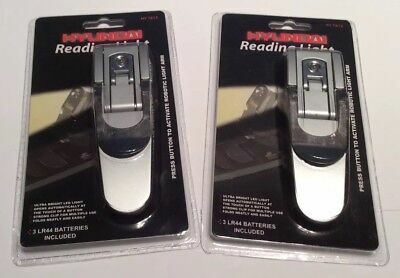 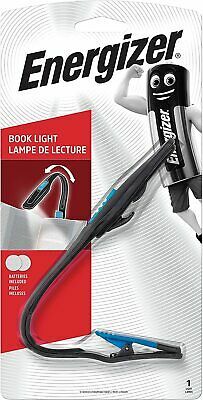 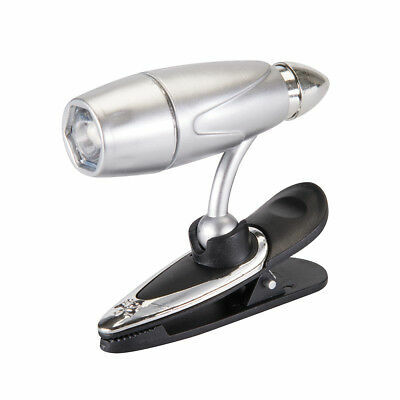 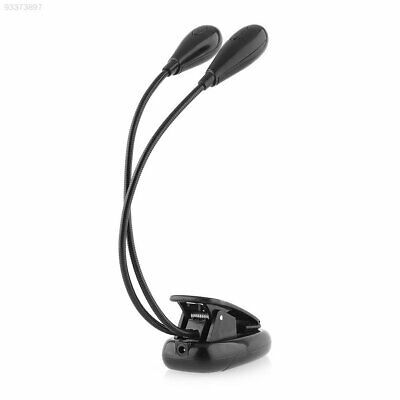 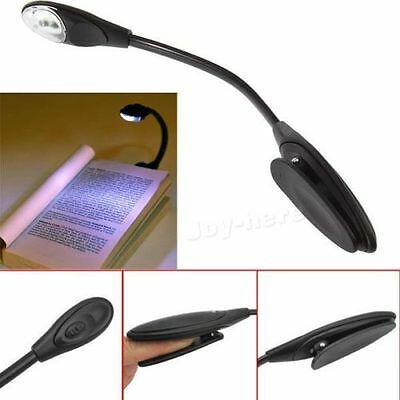 Reading Book Light Bright Variable Lamp Fexible Folding Travel 12 LED Clip On. 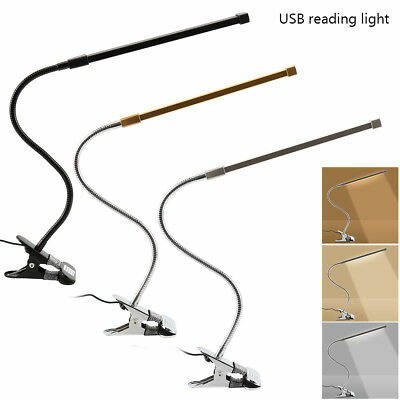 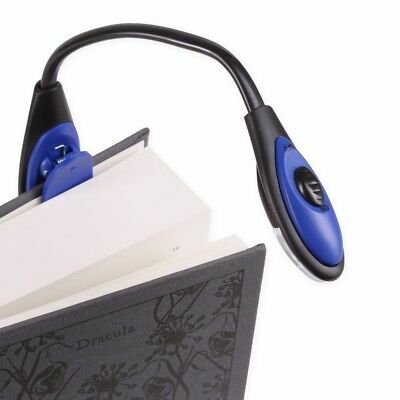 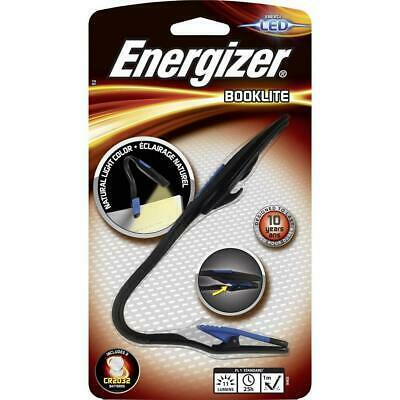 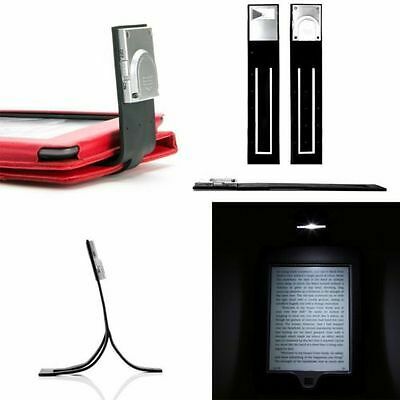 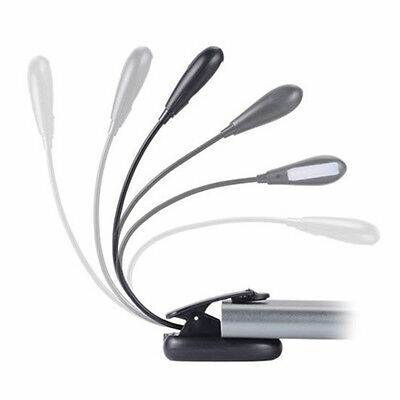 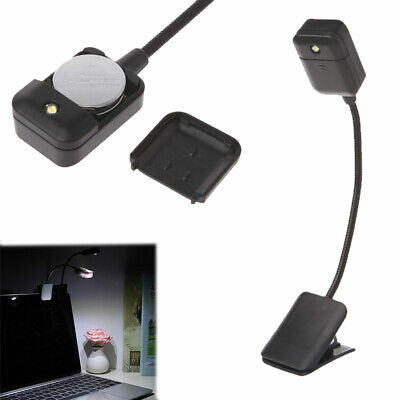 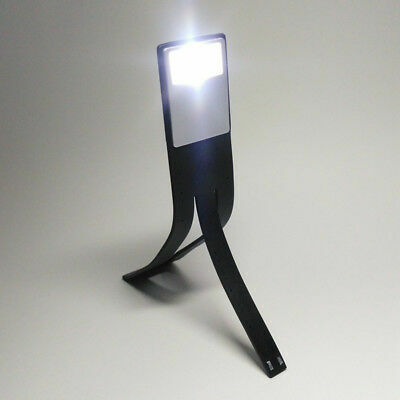 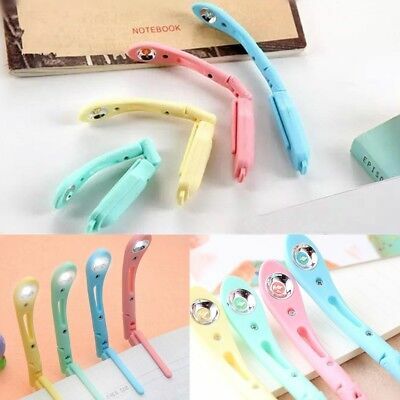 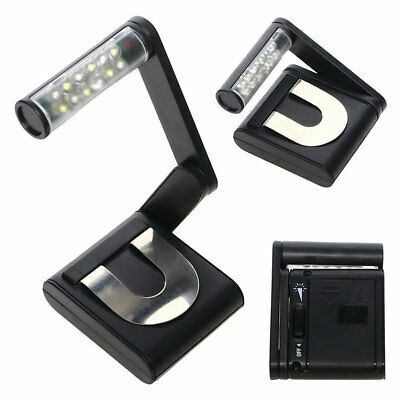 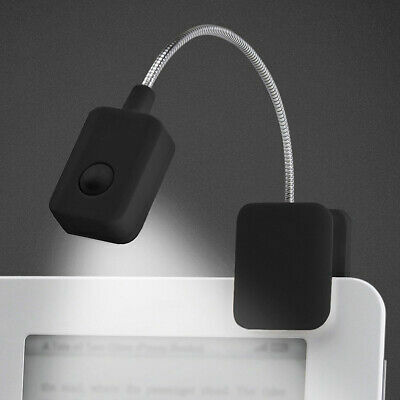 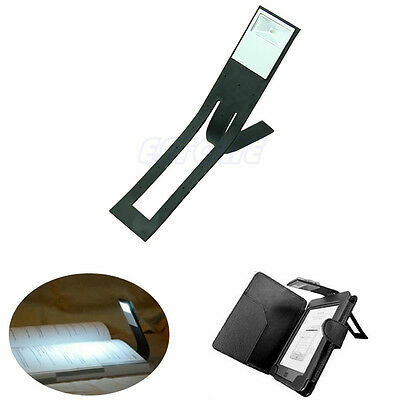 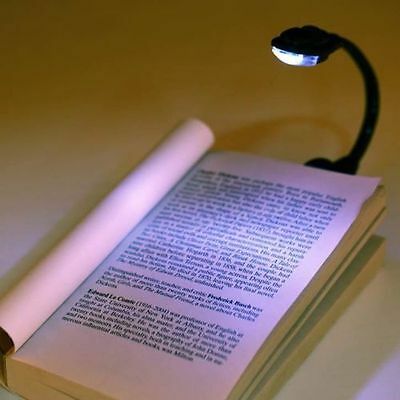 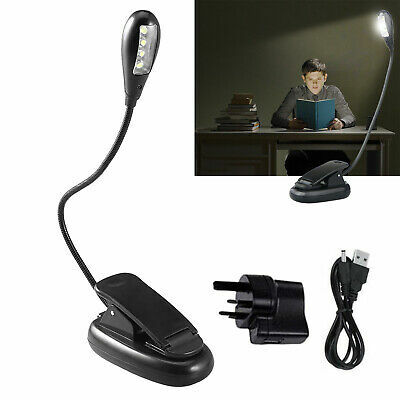 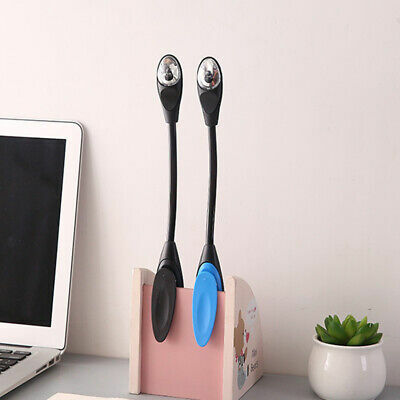 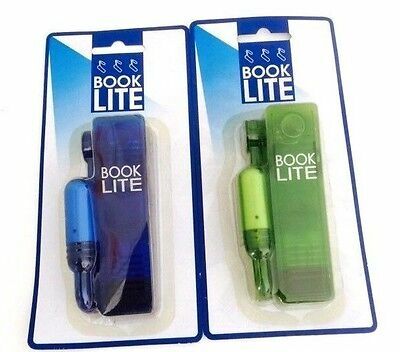 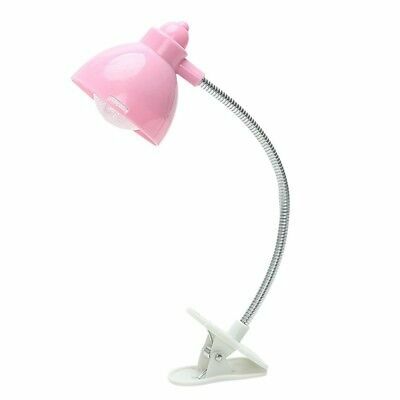 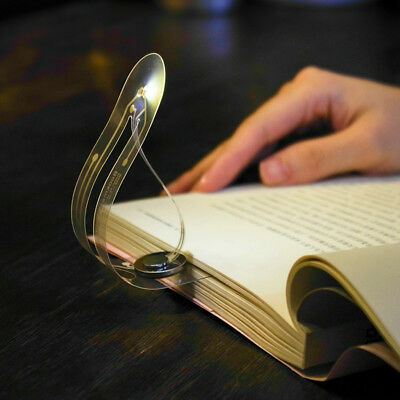 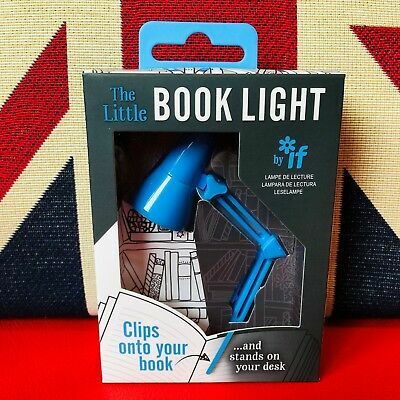 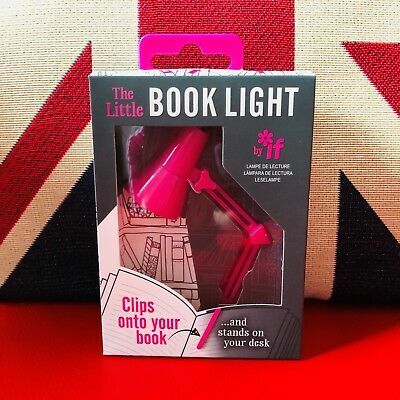 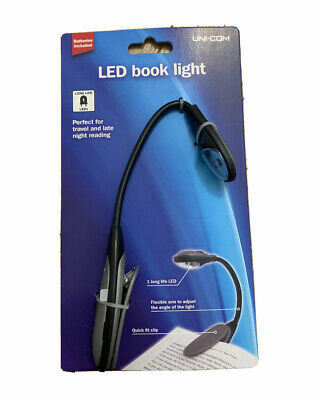 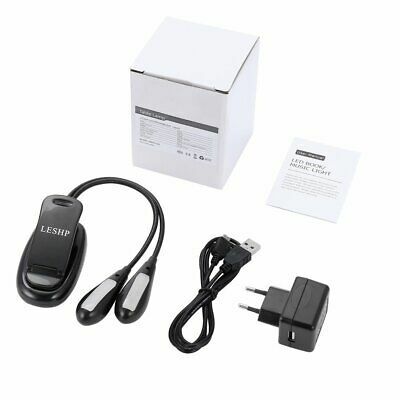 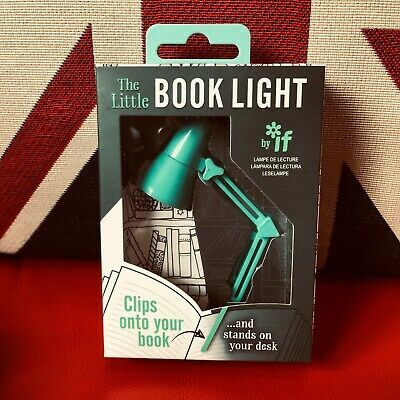 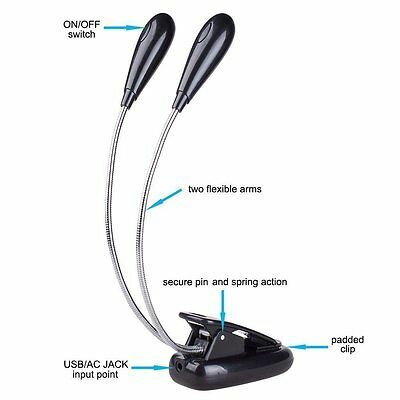 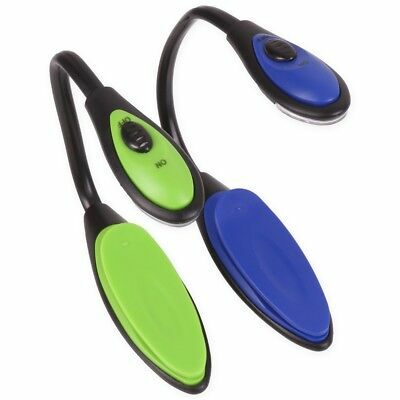 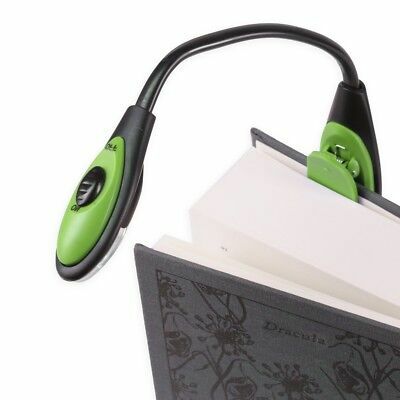 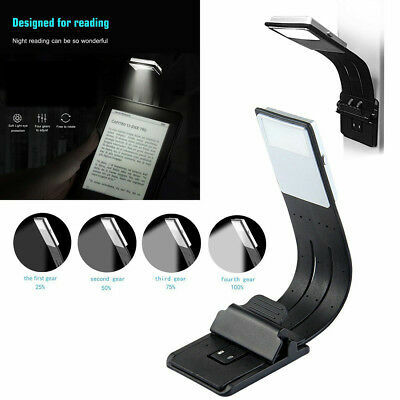 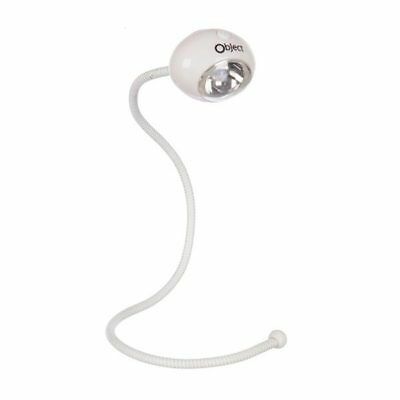 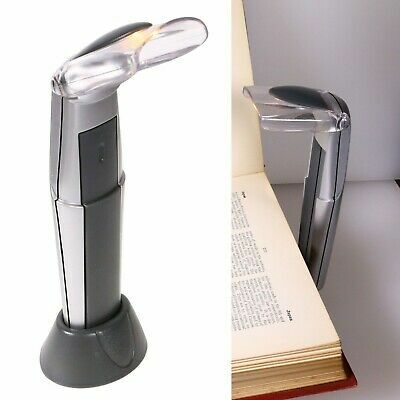 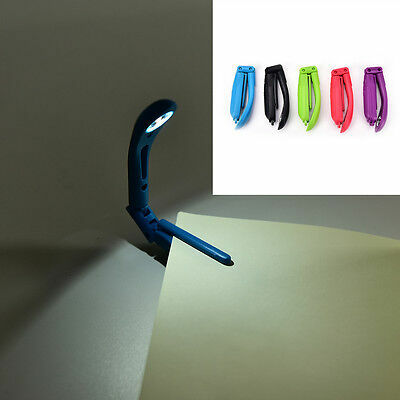 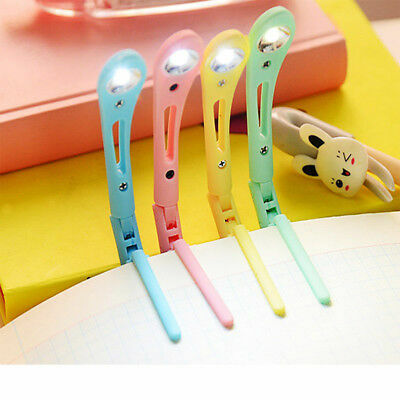 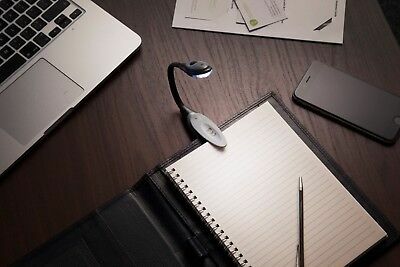 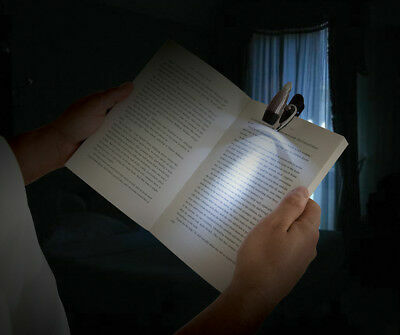 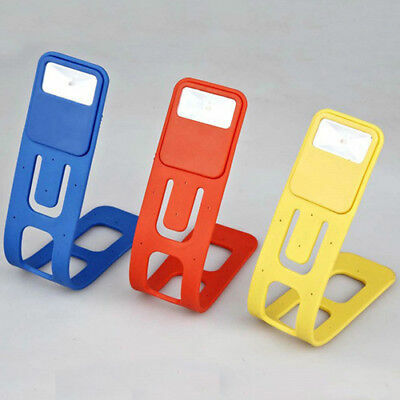 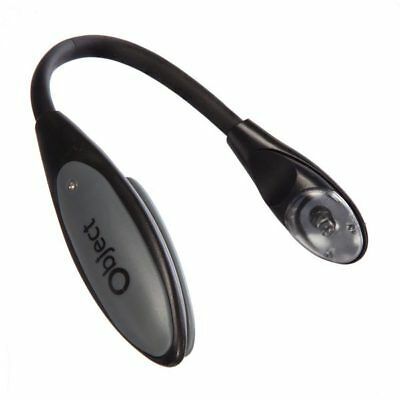 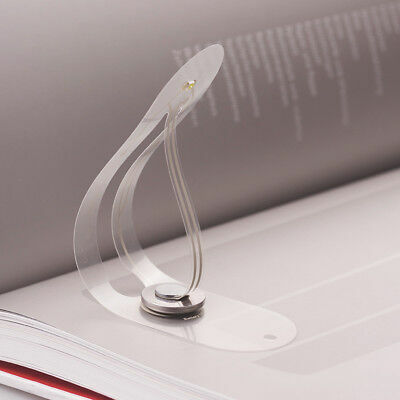 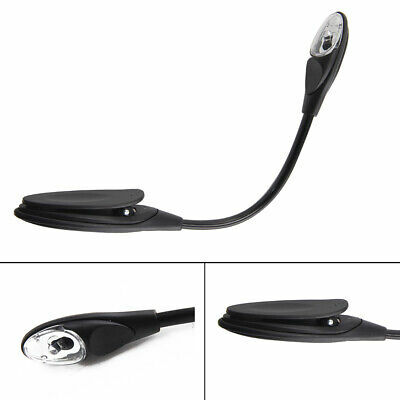 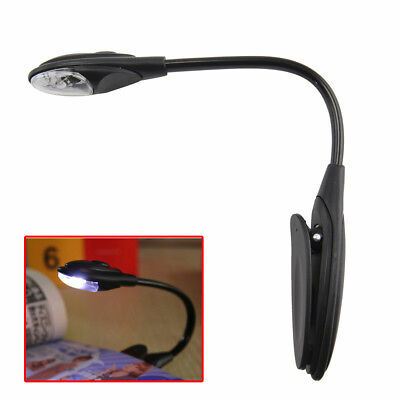 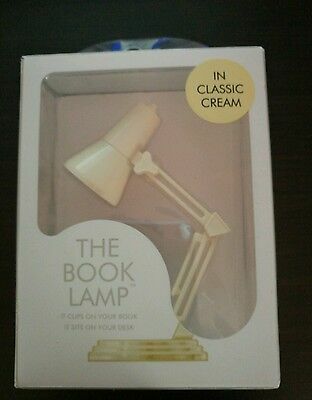 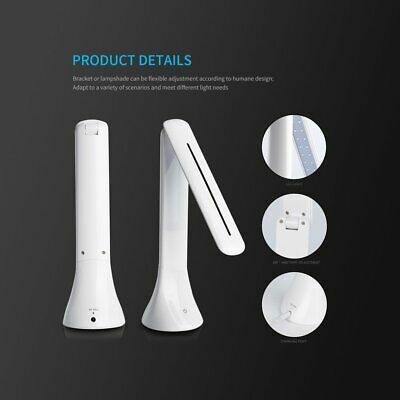 1 LED Flexible Book Reading Light -LED Torch Lamp Clip-on Bookmark. 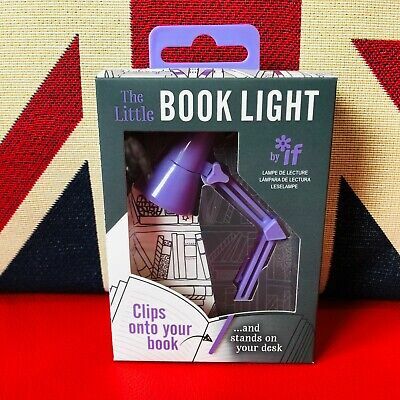 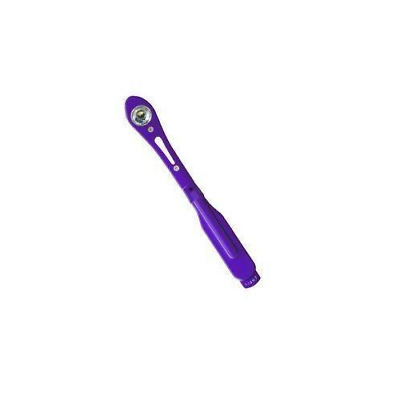 The Anywhere Light - Positively Purple. 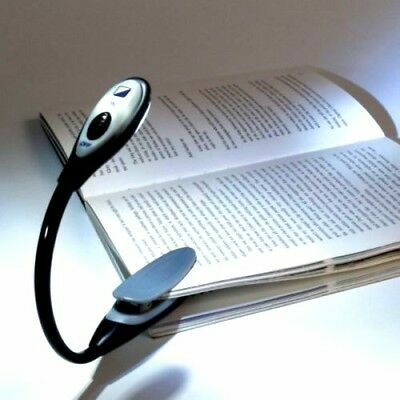 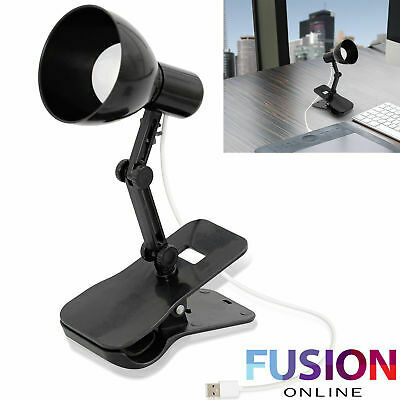 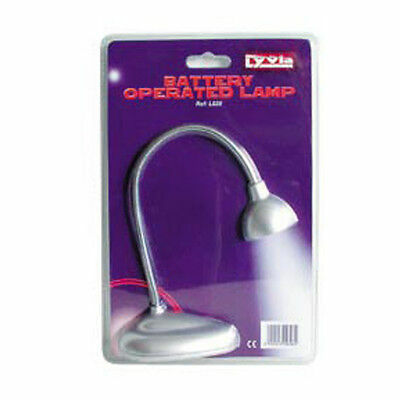 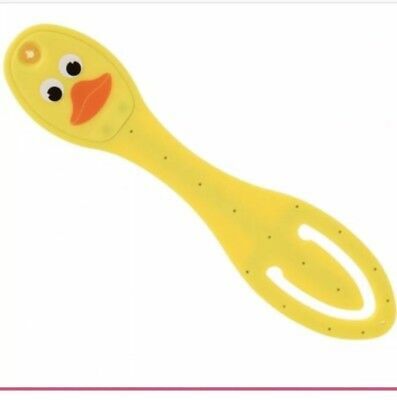 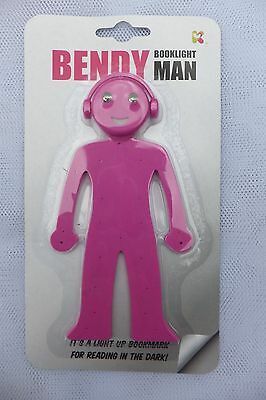 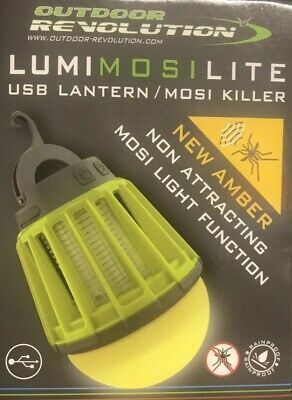 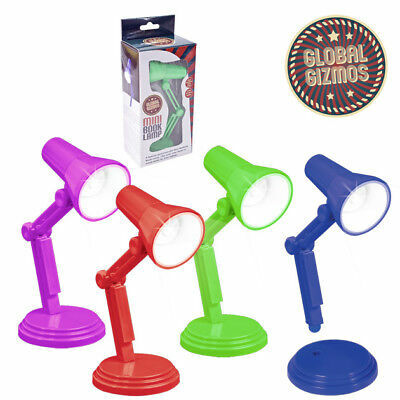 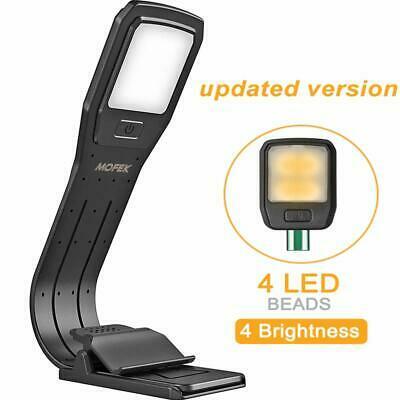 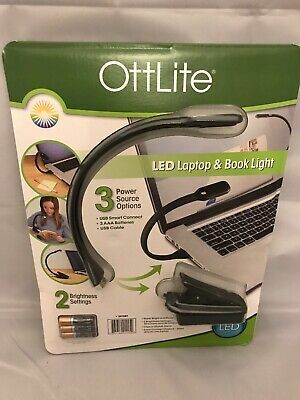 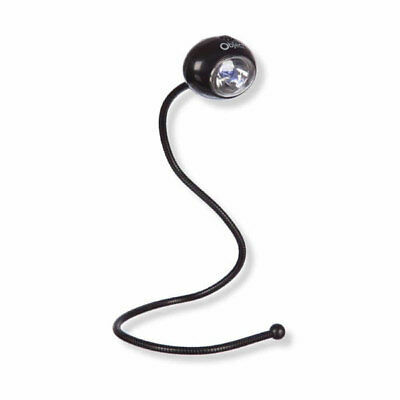 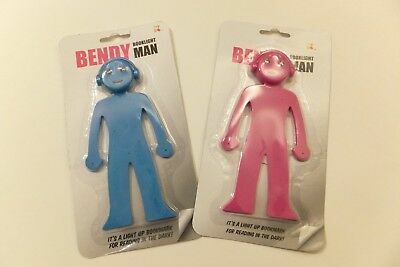 Flexible & Multi Postion Reading Light.